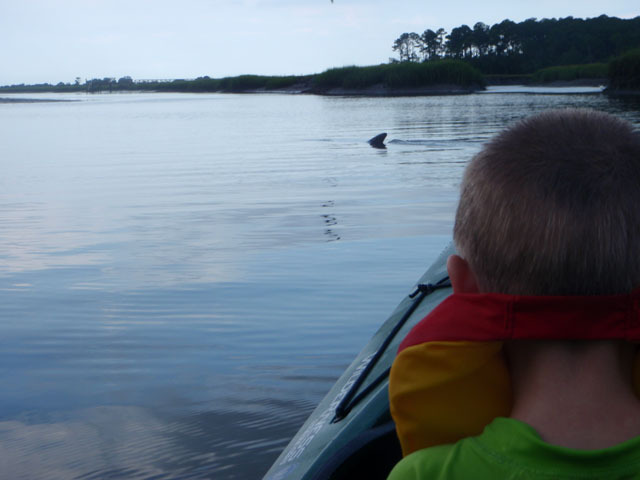 Kayak Charleston Tours provide paddling adventures for families and small groups of eight or less. Each personalized tour matches the skills and needs of your group with varied opportunities to explore the grandeur of the Lowcountry rivers and streams. Trips include time to get out of the boats, take a break and enjoy various sandbars and open riverbanks. 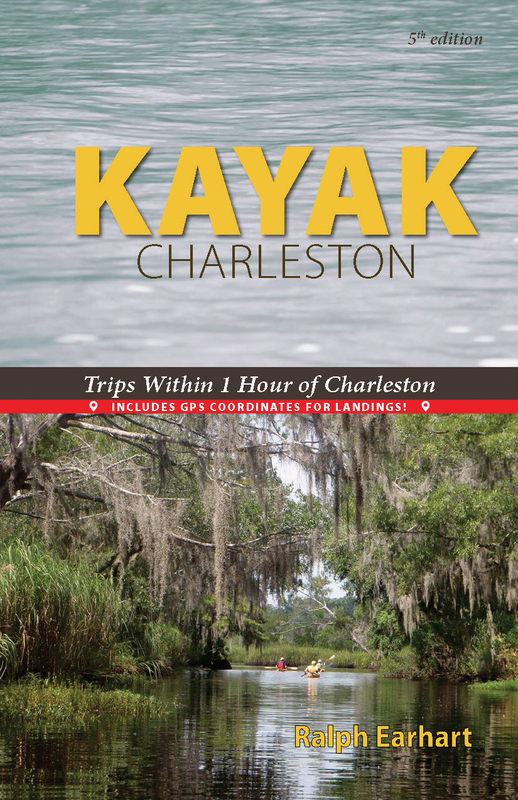 In addition to information about paddling and nature, Ralph spins yarns about Revolutionary and Civil War history and Charleston's pirates.